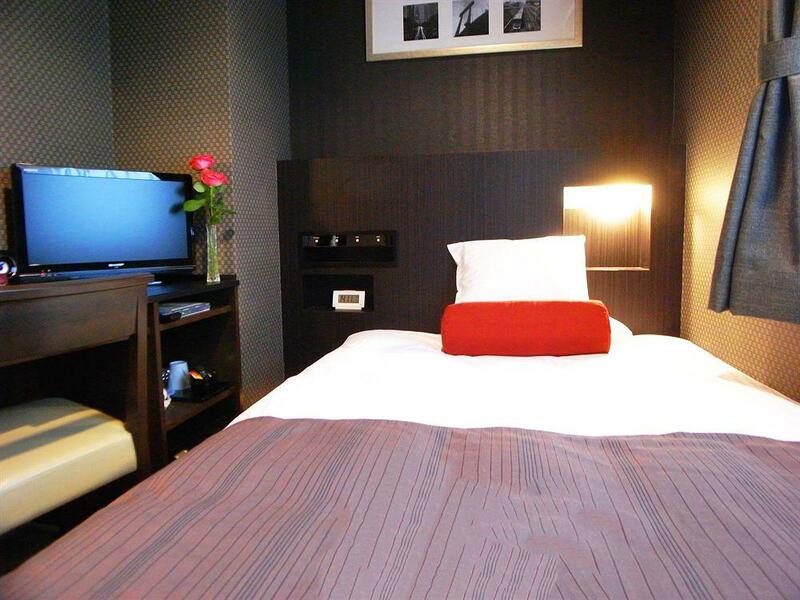 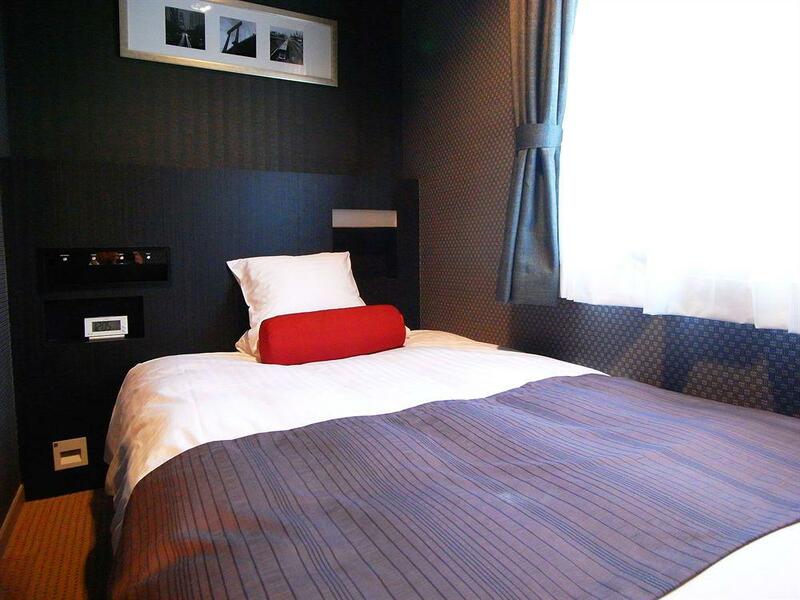 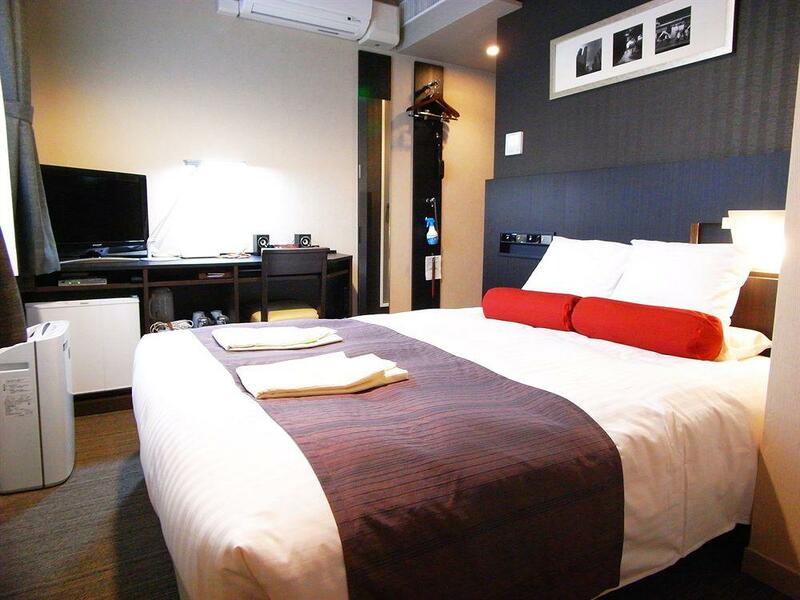 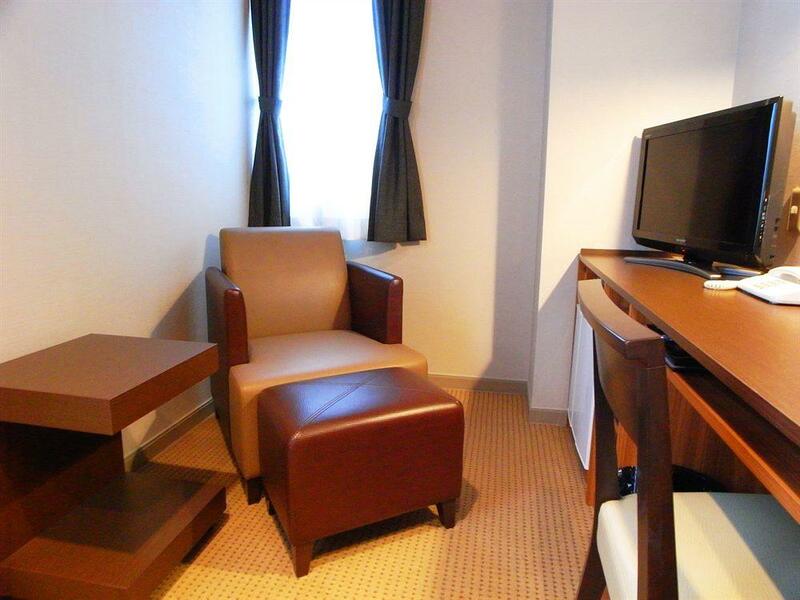 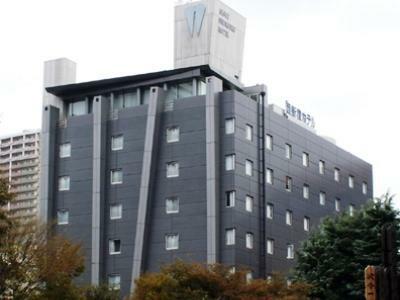 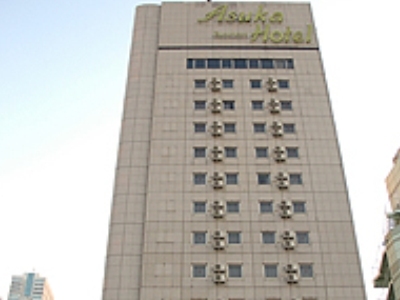 The hotel location is fantastic, only about a 5-7 minute walk from Shinjuku station. 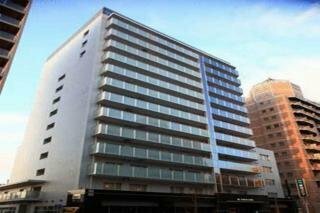 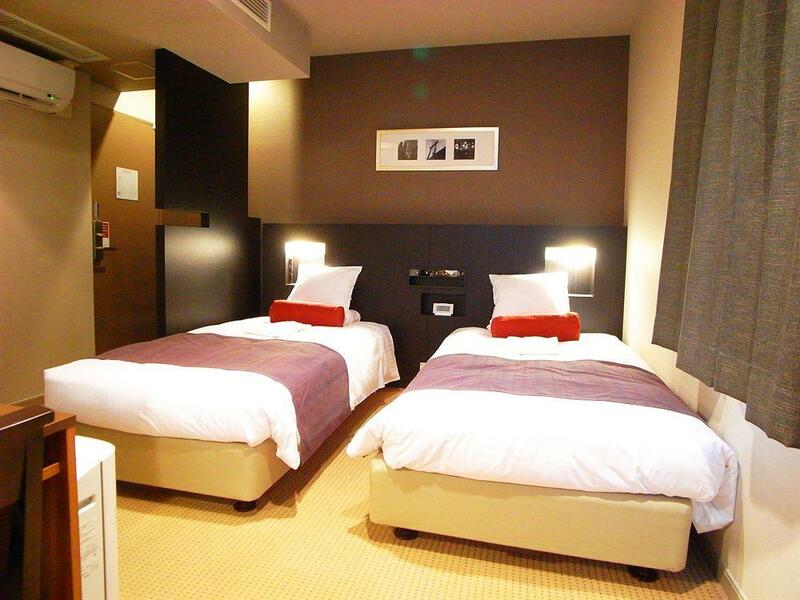 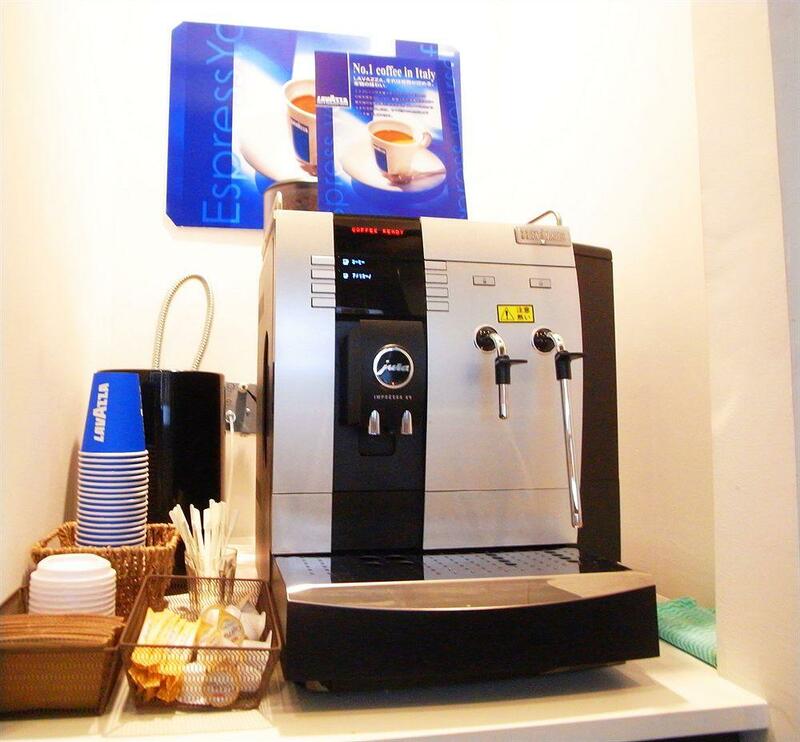 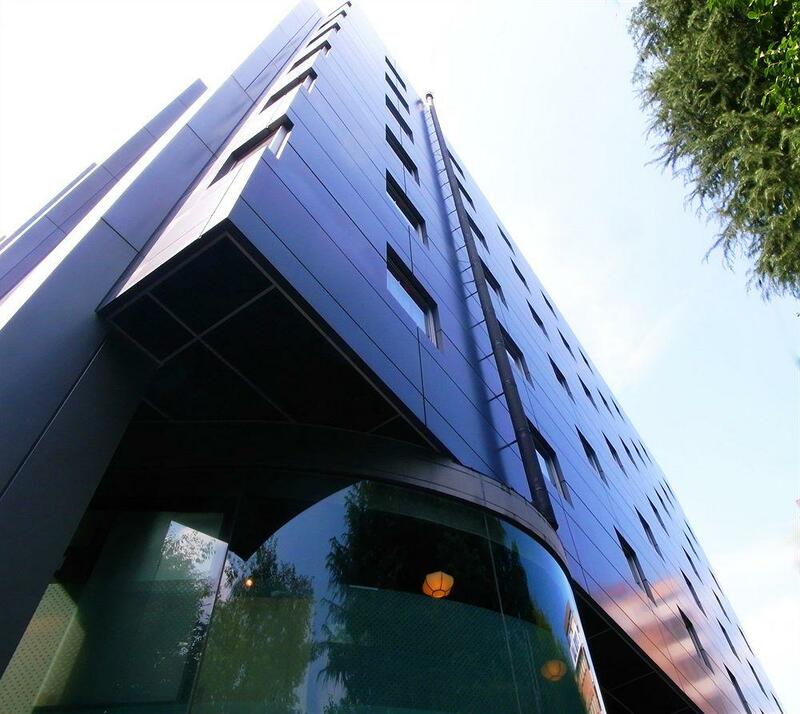 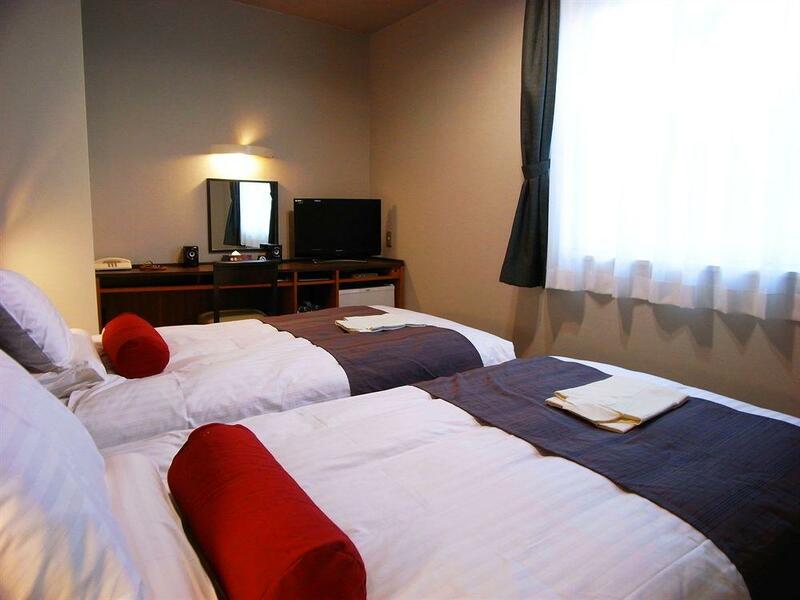 Situated on a quiet side street, guests can also walk to Kabukich? 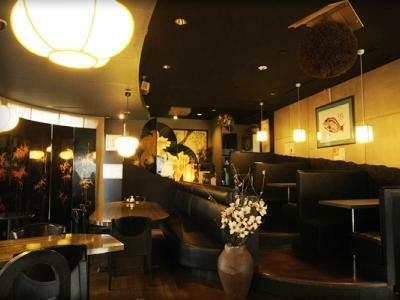 and many eateries nearby. 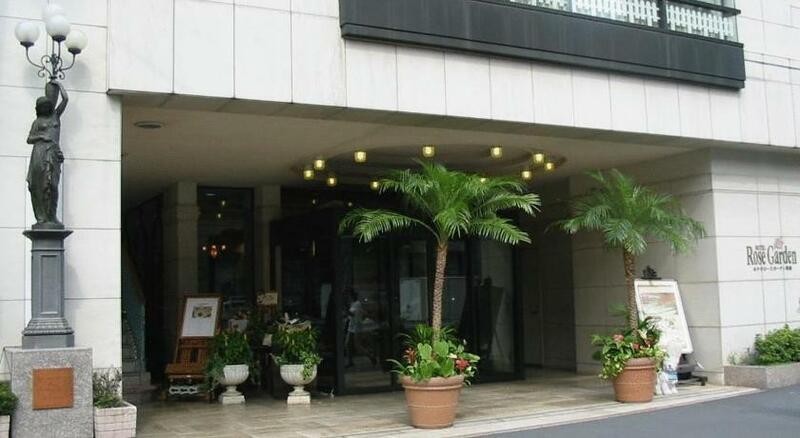 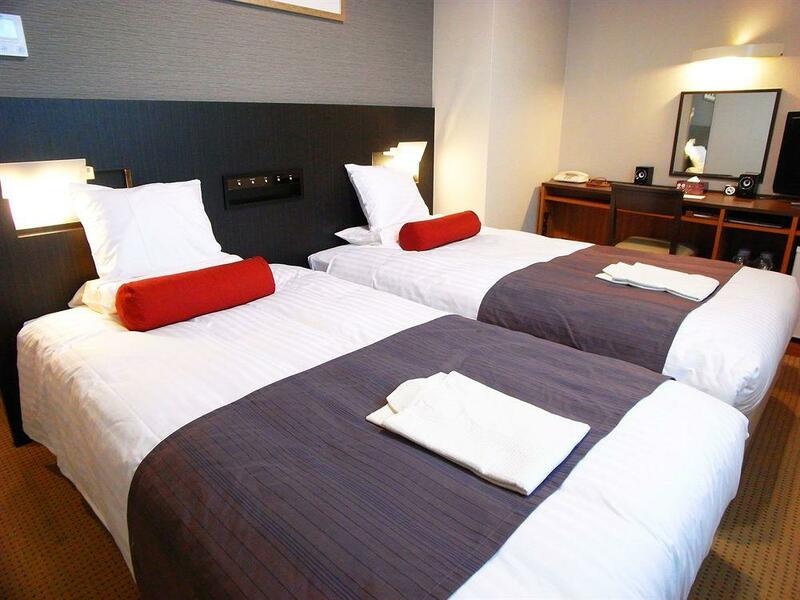 In a great location, the hotel is situated off the main road ensuring quietness away from the busy streets. 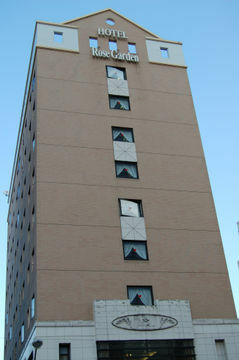 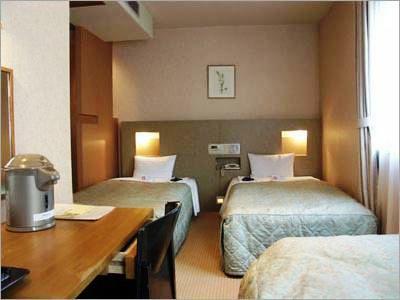 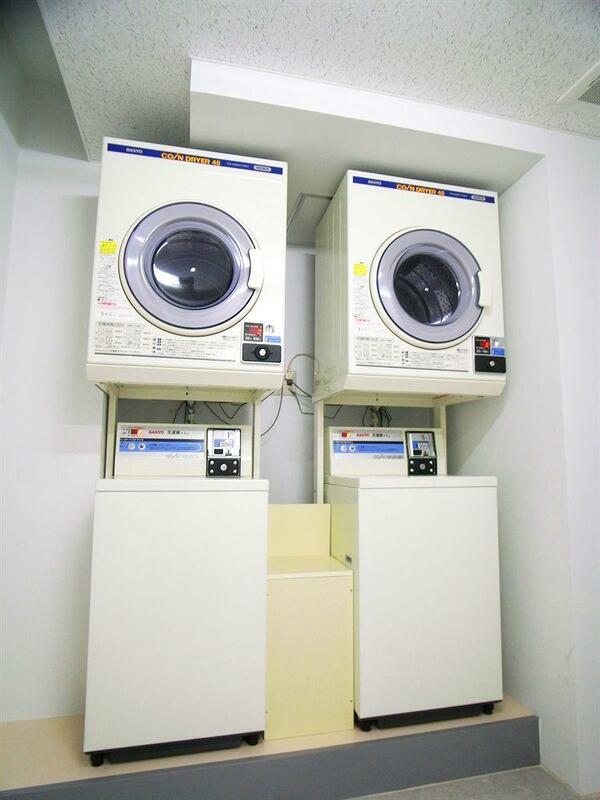 The cleanliness of the rooms and bathrooms is also good. 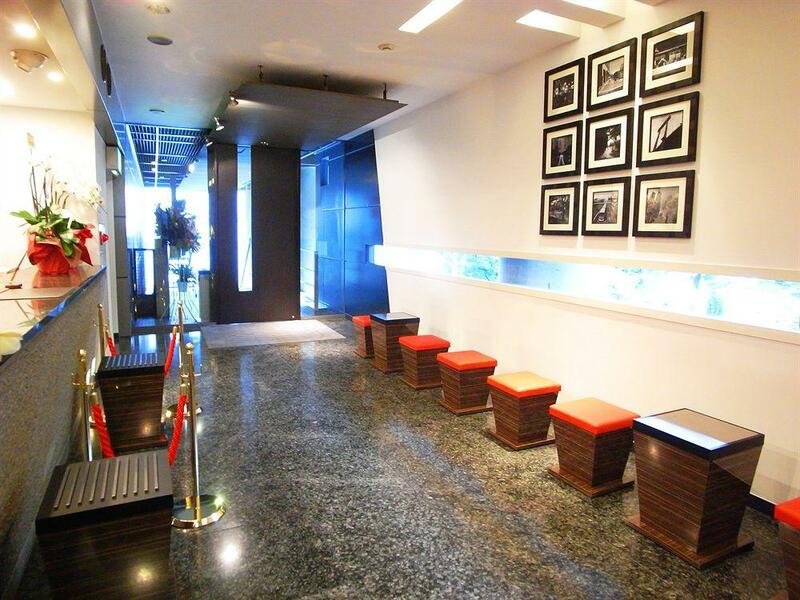 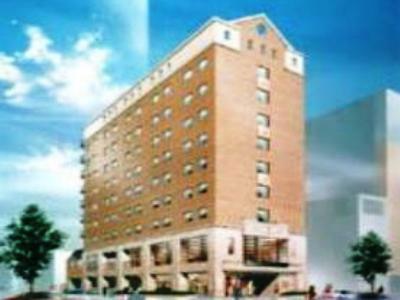 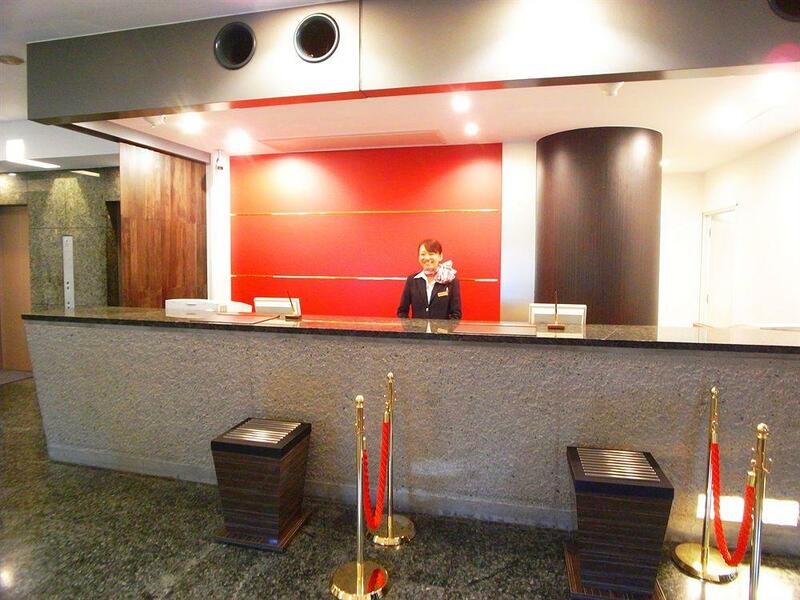 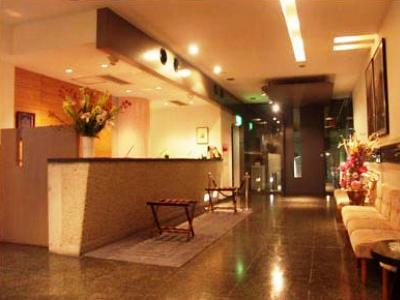 Guests are welcomed to the air-conditioned establishment in a lobby with 24-hour reception. 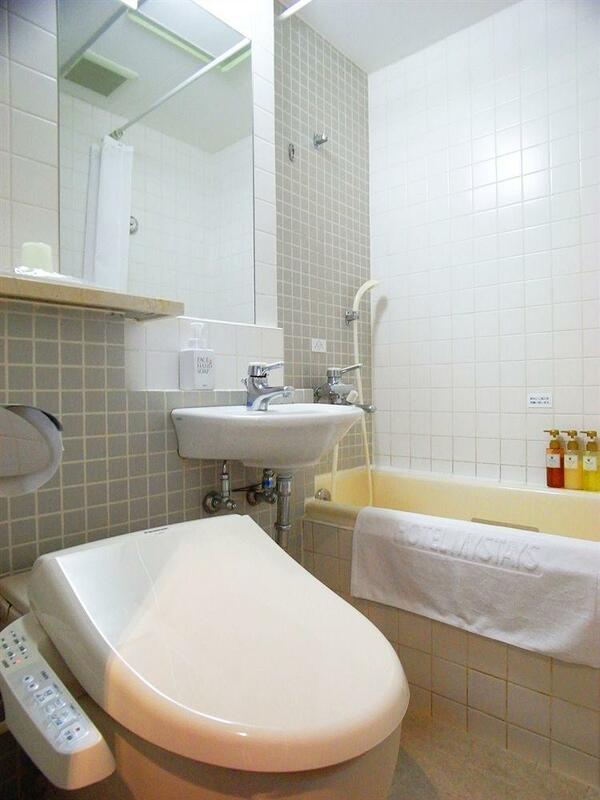 Room facilities include a television, a telephone, free high-speed Internet access (LAN connection), a hairdryer and a private bathroom with a bathtub and shower. 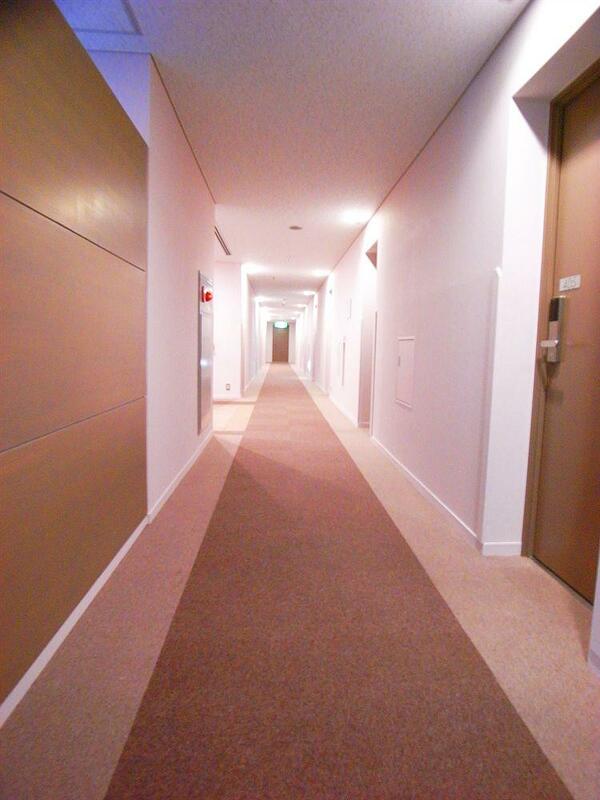 The air conditioning and heating are individually regulated.